Tchami has kicked off 2016 with the fourth release on his new label, Confession. 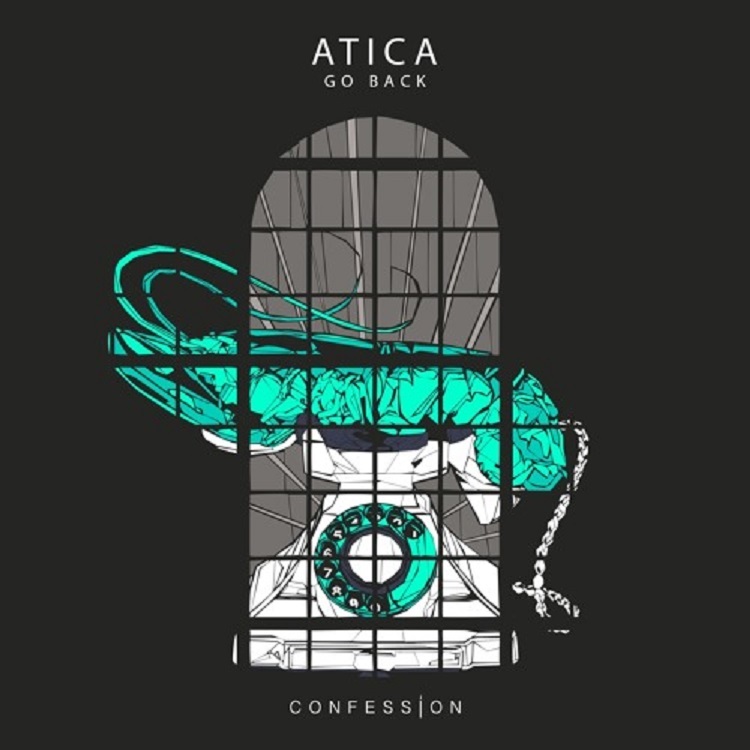 Atica drops a deep house track titled “Go Back” that will have you on the edge of your seat. The minimal sound gives plenty of room for interpretation while the modulation and futuristic pads give us plenty to dance to. Perfect for both clubs and festival stages, Tchami sure knows how to find talent as Atica has this track polished and clean sounding. I love the drastic change halfway through as it creates a dynamic shift in the mood and gives so many ways to work it into sets. Check the track out below and let us know what you think!